Bold Brand 2.0 - How to leverage brand strategy to reposition, differentiate, and market your professional services firm. While branding is at its heart a “creative process,” for many professionals it often sounds too soft and nebulous to have any tangible value. Nothing could be further from the truth. In this book, Josh will walk you through a proven process that will show you how to find your niche, position the business, and develop a Bold Brand. 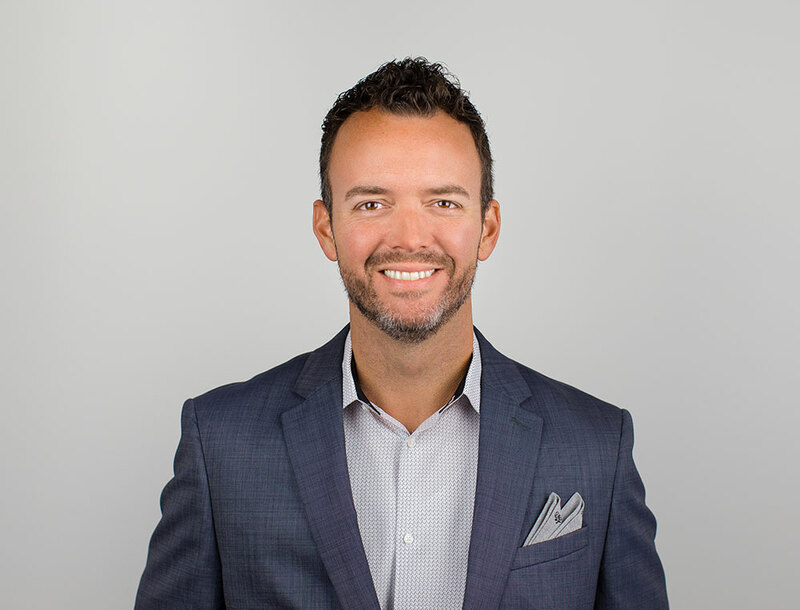 Josh Miles is a brand-obsessed // strategist // speaker // author // podcaster // TEDx presenter // designer // marketing consultant // caffeine addict. Josh loves to cook meat, eat anything with bacon, hit the gym, play the guitar, travel to new places with his family, read, and draw. Josh lives in Indianapolis with his beautiful wife, daughter, and son.